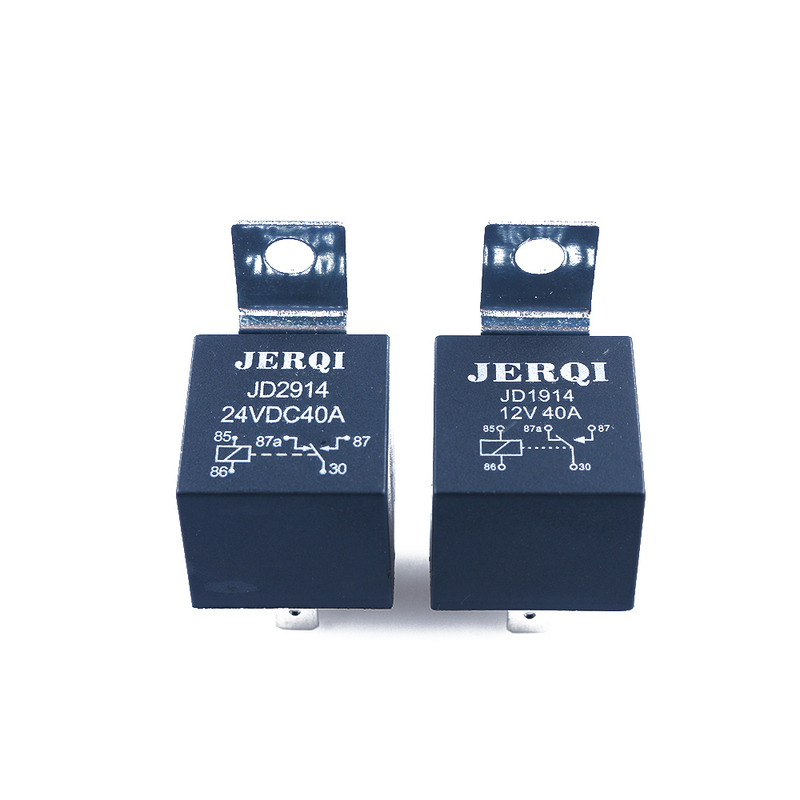 1PC Durable 12 /24V Waterproof Car 5Pin 40A Long Life Automotive Relay Normally Open DC Long Life - start from 1.75 USD. Nice choice finding products in China. Bitcoin payment support.